Want to get it on the Halloween fun but don't feel like carving a pumpkin? 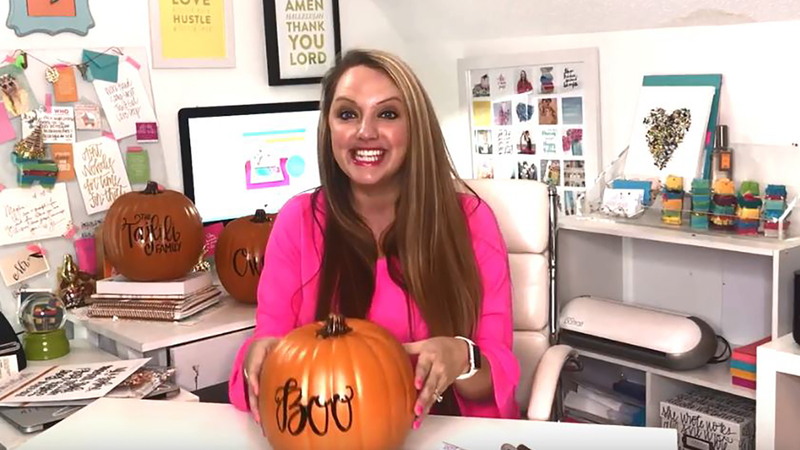 Hand lettering is another fun way to decorate a pumpkin. Maghon Taylor of All She Wrote Notes shares her tips for hand lettering below. Take the class online here. Maghon Taylor is an ABC11 Influencer.